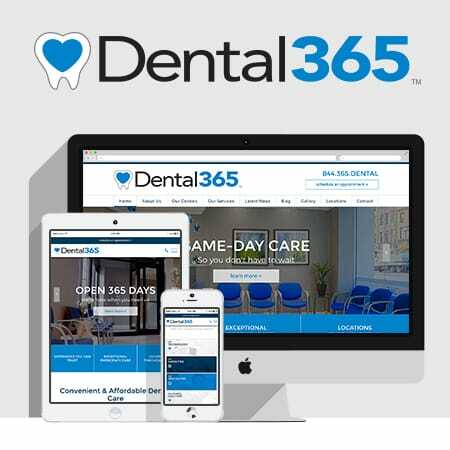 Dental365, a dental practice committed to providing advanced and affordable dental care to patients throughout New York City and Long Island, is pleased to announce the launch of a new website. Our new site offers a wide range of features, including this blog, which will regularly be updated with news and information about our dental care services and specialties, including cosmetic dentistry, emergency dentistry, oral surgery and more. We invite you to explore our new site to learn more about us, our services, and our doctors. Through our new website, patients can request an appointment at any time using the forms provided through the "schedule an appointment" buttons. You can also link to our social media pages directly from our new website. Be sure to check back for our latest blog posts here!